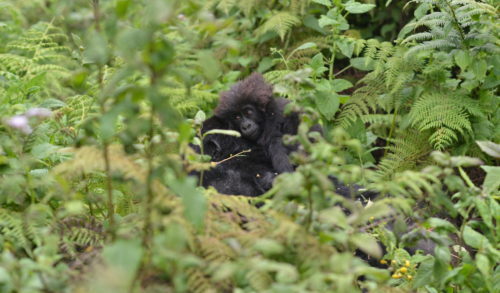 And the name is: “Macibiri.” In honor of the 50th anniversary of the founding of the Karisoke Research Center by Dian Fossey, the Dian Fossey Gorilla Fund was given the honor of participating in Rwanda’s annual gorilla-naming ceremony, Kwita Izina, held on Sept. 1. 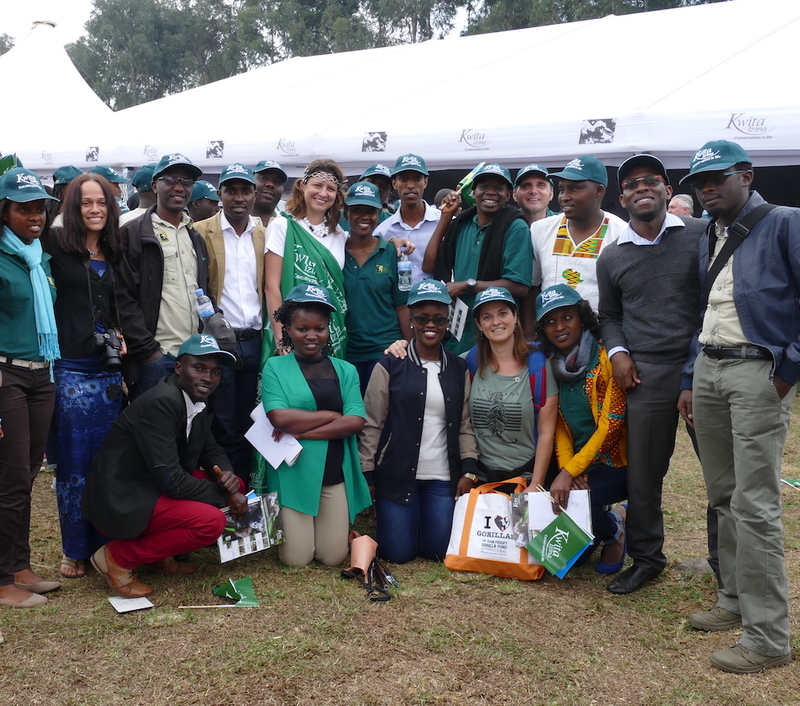 Fossey Fund President and CEO/Chief Scientific Officer Dr. Tara Stoinski attended the event and presented the choice for the name of the infant born to mother Kurudi last August. The name “Macibiri” has a very special meaning, because Dian Fossey’s nickname in the Kinyarwanda language was “Nyiramacibiri.” Making this name even more historical is the fact that the infant is a granddaughter of legendary silverback leader Titus, who was studied by Dian Fossey herself after he was born in 1974. 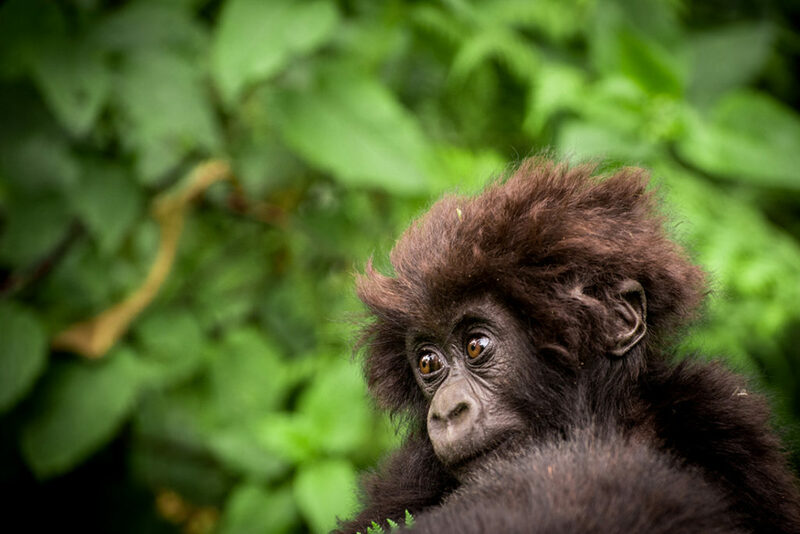 Titus’ early life was in times of heavy poaching and when increased protection through Fossey’s founding of the Digit Fund began, he was able to continue with a very productive life, resulting in many children and grandchildren thriving today. 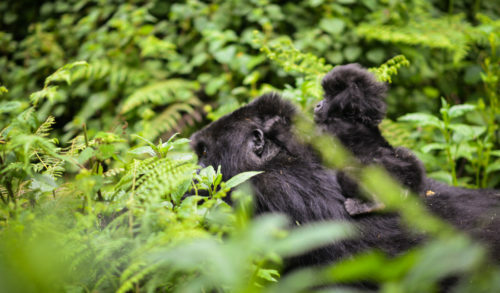 “A gorilla name is more than just a word and each always has a special meaning and an inspirational message,” says Felix Ndagijimana, the Fossey Fund’s director of programs in Rwanda and our Karisoke Research Center. 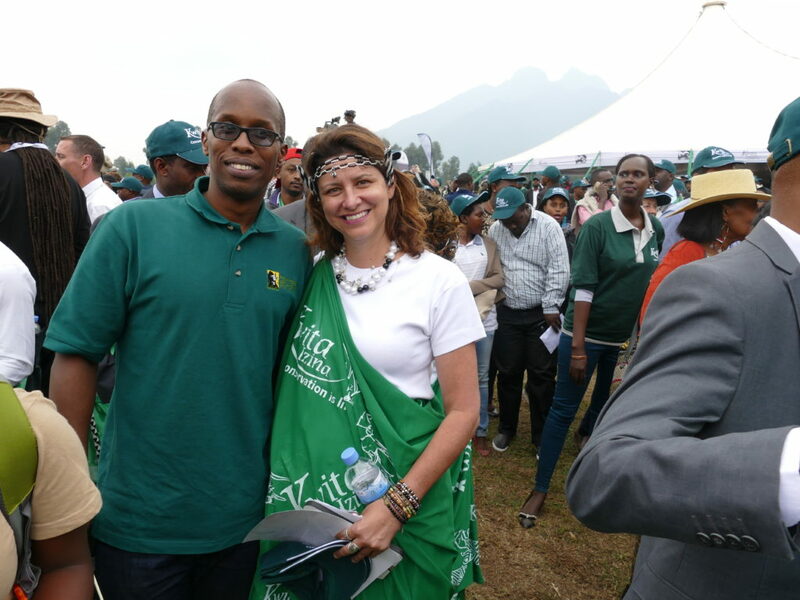 And the Kwita Izina ceremony itself has become very special with a variety of associated events, conferences, and important attendees, including Rwandan president Paul Kagame. Tens of thousands of Rwandans attended the day’s ceremony, which is now a national holiday in Rwanda. 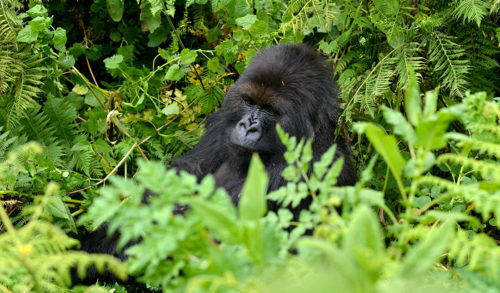 Support the Fossey Fund’s gorilla protection and monitoring efforts by clicking here.